brotherhood – Denver Lodge #5 A.F. & A.M.
Spring has again sprung before us Brethren, and let us plan accordingly. I want to first congratulate the brothers that received their Fellow Craft degree at the joint communication with Highlands 86. The degree team again excelled and a good Masonic day was had by all. Our first stated communication April 5, we will be conferring the Entered Apprentice degree upon three well-deserving candidates. The lodge will open early at 5:30 to ensure we have ample time to devote to the candidates. Please plan accordingly, your attendance will be greatly received as these candidates are prepared to receive light. RSVP with Jr. Warden Kevin Trabert. Brethren we will be visiting East Denver Lodge # 160 on April 11. Lodge opens at 6:30 and they are located at 1370 Grant St. the southeast corner of 13th and Grant. After their stated communication, they typically go out to dinner. Please RSVP with Sw. Curt Robinson. Our stated communication on April 19th we will have an open discussion on the True Passion of life. We will discuss what we as Mason are truly here to do. This will be open to all degrees. We will also hear Brother TJ Ward give his account on this subject. Please RSVP with Jr. Warden Kevin Trabert. Brethren our scholarship application deadline has been extended to April 17, so if you know a well deserving student let’s get those applications in. Denver Lodge No. 5 A.F.& A.M.
First and foremost I would like to congratulate Brothers Gareth Alexander, Will Barry, and Ben Allen on the completion of their Entered Apprentice proficiencies. Excellent job Brothers. They will be receiving their Fellow Craft degree on March 10 at Highlands Masonic Temple. More info coming soon. As we get started with the month of February, our first Stated Communication on February 1st will include proficiencies on the Entered Apprentice Degree and the Master Mason Degree. These Brothers have worked extremely hard to get this done, let’s make sure we’re there to fully support their hard work. Dinner at 6:30 pm and Lodge will open at 7:30 pm. RSVP with Kevin Trabert, JW. Our second Stated Communication on February 18th will be Past Master’s night. We will have the honor of paying homage to some Worshipful Brothers who have set the standard, not only in Denver Lodge No. 5, but in Masonry itself. Worshipful Brothers and Brethren check your calendars and please plan on attending. Dinner at 6:30 pm and Lodge will open at 7:30 pm. RSVP with Kevin Trabert, JW. Brethren, if any of you would like to participate in this year’s Polar Plunge, time is running out. The plunge is March 3rd at the Boulder Reservoir. If you would like to participate, please get in contact with Worshipful Brother Tom Shotts for more information. I would like not to have to withdraw our participation in the plunge this year, but we need more Brothers to make it happen. The temperature is dropping and the pumpkin spice lattes are flowing! I love this time of year. September was another great month at D5. We started it off with an enlightening, historical presentation by W.B. Van-Troi Perozo. We also had a Joint Communication with the six Welton Street Temple Lodges to commemorate the 300th anniversary of the Grand Lodge of England. We saw hard work come to fruition with three Brothers doing their Fellowcraft Proficiencies and are now ready to be Raised to the Sublime Degree of a Master Mason. We had the pleasure of hosting Brethren visiting us from Brazil and England amongst other places. The Golf League had a Happy Hour outing at Park Hill Golf course and we had a blast! If you are interested in joining the league, please contact me. We keep the momentum going in October with a lot of fun activities. For our first Stated on October 5th, we’ll be meeting at the Eastern Star Masonic Retirement home. Dinner will be at 6:30 pm with Lodge opening at 7:30 pm on the Master Mason Degree. We will be initiating four new Brethren at our second Stated on October 19th. We will be starting at 5 pm with a break for dinner at 6:30 pm. Join us as we bring Light to these new Brothers! 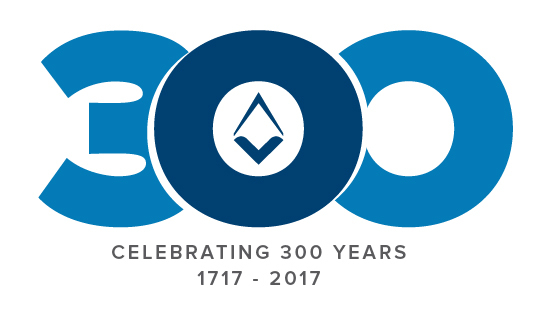 Denver Lodge No.5 will be sponsoring some Brethren to attend this year’s Colorado Masonic Symposium, October 14th-15th. If you are interested in attending, please contact Bro. Michael Rossi, P.M.
We also have plans for a Hockey game at DU, a night at the Colorado Ballet and a cigar night in the next few weeks. Contact me for more details. I don’t want to jump too far ahead, but our Heritage Week is coming up in November. We will celebrate Denver Lodge No. 5’s long history in Colorado, first at our Stated Communication on November 2nd. This will be an “Open to the Public” meeting as we receive the Grand Master. 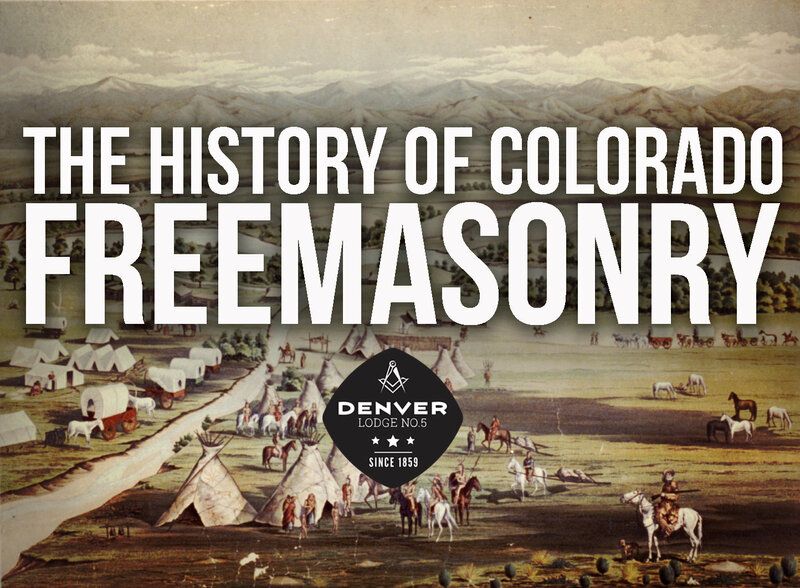 Then on November 4th, we will be having our first Denver Lodge No.5 Heritage Raising. You won’t want to miss either one of these events. If you are interested in participating in the Master Mason Degrees, please let me know as the cast sheet is filling up fast. Denver Lodge No.5 A.F. & A.M. Welcome back to Light! I hope everyone had a great summer. I, for one, am happy to get back to Lodge! Not that we have been idle, mind you. We Passed three Fellowcrafts in July (Bros. Dan Rosales, David Bralish and James Bechtel) and Raised two Master Masons in August as part of the annual Ghost Town Raising. Congratulations to our newest Master Masons, Bro. Duncan Kish and Bro. Michael Sullivan. We had plenty of fun summer activities with the D5 Golf League and the Rod & Gun Club. We also had the opportunity to attend the first ever “Fraternity in the Quarry” at Coors Field. 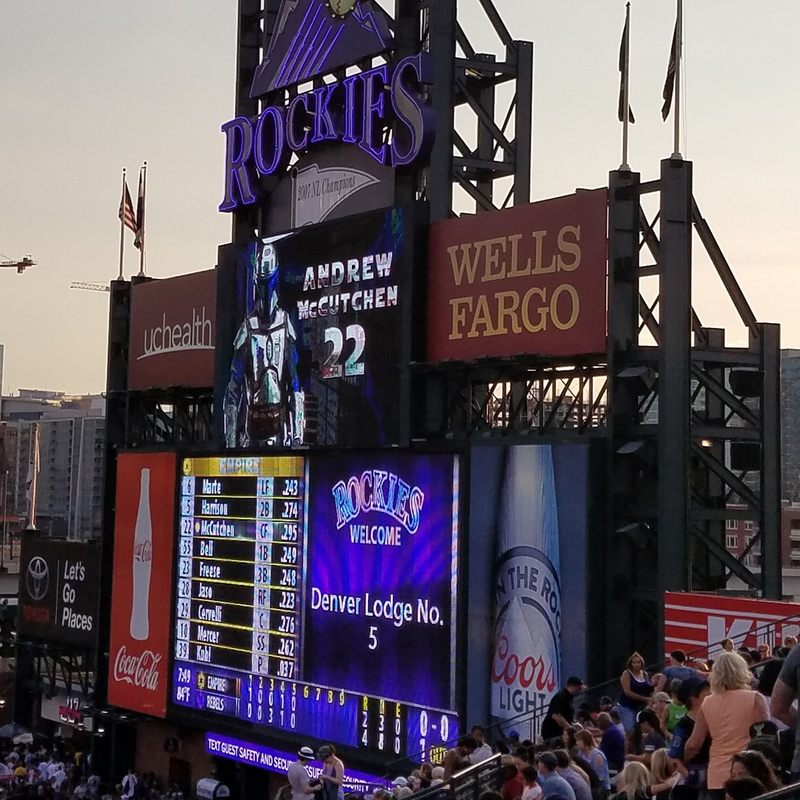 Denver Lodge No.5 even got a shout out on the big screen during the 5th inning! If you are interested in joining the Golf League, Rod & Gun Club, or have an idea for any fun events, please let me know. We have reserved our September 21st Stated for the purposes of hearing some proficiencies and other Lodge business. As always, dinner will be at 6:30pm and Lodge will begin at 7:30pm. I look forward to seeing all of you again! This is another installment in a series where we will introduce some of our members. These are the up-and-coming leaders of our Fraternity. These are men from all walks of life. Fathers, sons, husbands… and we all call each other Brothers. These are just some of the stories behind Denver Lodge No.5. Meet Matthew Howze. We’ll let him introduce himself in his own words. I grew in Washington state and followed my family to Colorado in 2009. I love the great weather and outdoor activities. In my free time I am usually working out, going for a bike ride, or just hangout with friends and family. After working in the dental industry for 10+ years I changed careers and am now in architectural design. The change has been a fun challenge. I joined Freemasonry for the Brotherhood, the history and the integrity of the organization and members. I could not be more happy with the support and lessons I have learned. Matthew has a great future at Denver Lodge No.5. We’re lucky to have him. Say hi to him at our next meeting. J. Duncan Kish is Colorado native who grew up in Greenwood Village and attended Cherry Creek High school. He later graduated from the University of Colorado, Denver, with a B.S. in Chemistry. Duncan currently resides in the Golden Triangle neighborhood with his Fiancé and works in sales at a small Denver-based company. Duncan has long been interested in Masonry, in large part due to his father, JD Kish, a Brother of George Washington Lodge No.161 in South Denver. Duncan was initiated and passed at Holland Lodge No.1 in Houston Texas back in 2016. But, due to fortuitous circumstances, he was able to relocate back to his home state where he can continue his Masonic journey at Denver Lodge No.5. In his spare time, Duncan enjoys hiking the outdoors—often in Grand Lake, Colorado– relaxing with friends, and playing golf. His biggest passion, however, is flying. 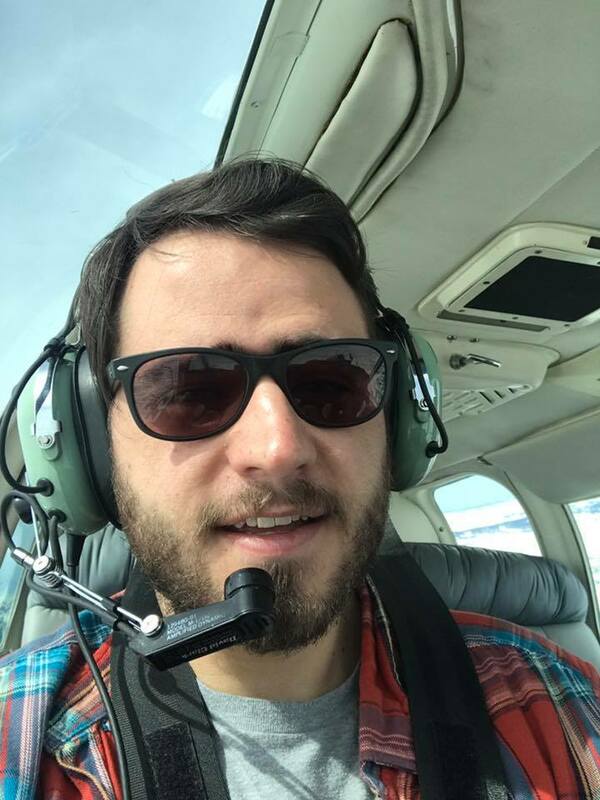 Duncan obtained his student pilot’s license when he was sixteen, and since then splits his time between the ground and the sky. He frequently can be found around Centennial airport on the weekends either flying or just watching planes. Duncan always has a smile on his face and we’re excited to have him back in Denver! Say hi to him at our next meeting. Meet Kory Wilson. He is our Senior Warden for 2017 and a great Brother and friend. We’ll let him introduce himself in his own words. 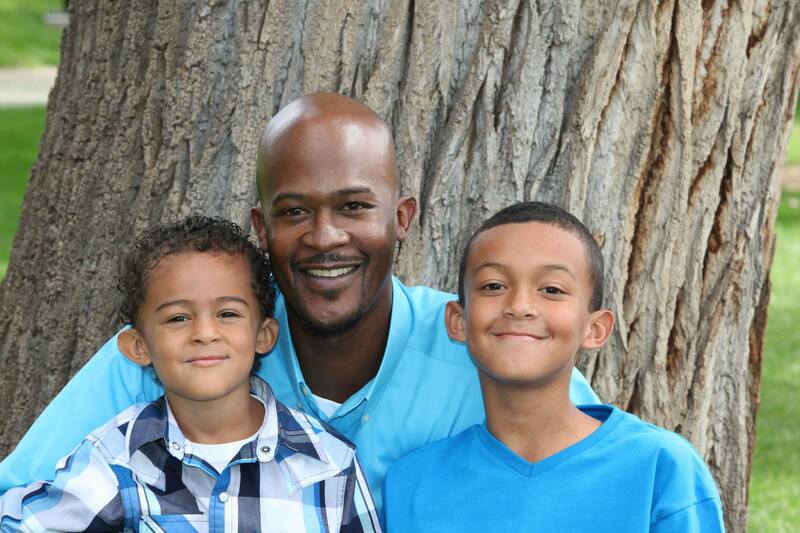 I’m native of Colorado, growing up in the Denver metro area currently residing in Northglenn with my wife Delfina and two sons Amare (9) and Jadin (15). I have been an avid basketball fan for as long as I can remember. I began my Masonic journey in 2010 at Denver Lodge No.5, and became a Master Mason 2011. In 2014 I decided to take my Masonic education a step further, and joined the Scottish Rite at the Denver Consistory, where I became a 32nd degree mason. Currently I sit in the west as Senior Warden. In my free time, I’m usually at some body of water fishing or enjoying watching my sons participating in sporting events. Kory has a great future in the Fraternity and has proven himself to be a successful leader. Say hi to him at our next meeting. Meet Brother Jonny Aderhold a Colorado native. 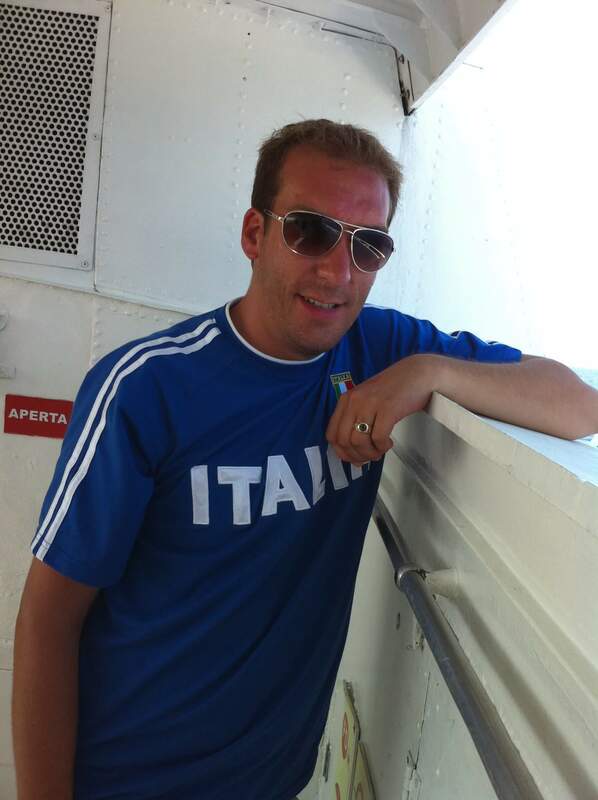 Born in 1975, Jonny grew up in Greeley Colorado then moved to Denver Colorado at the age of 10. In Jonny’s early years he was interested in music while training to become a black belt in Taekwondo. Jonny’s interest in music grew as he played with multiple musical groups some of which can be heard here https://soundcloud.com/jonnyaderhold under the alias Jonny Maze. Jonny and his wife Adi have two children oldest named Xander and youngest Breanna. They currently live in Parker Colorado. 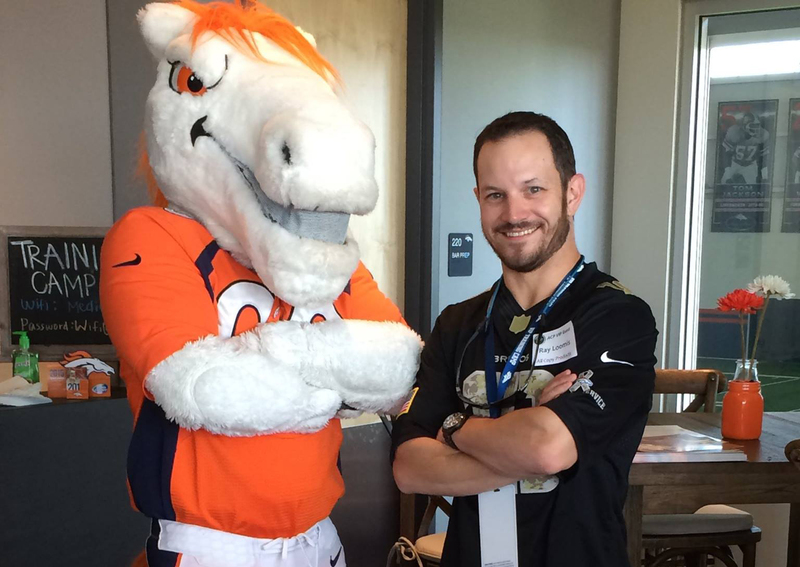 Jonny is head of the IT department for the University of Denver’s Athletics Division where he’s been for over 16 years. Jonny became a Freemason March 21st 2013 at Denver lodge No. 5. Becoming a brother within this Fraternity was important to Jonny after studying it’s history and having ties to the Fraternity through his Grandfather. Because of this, he has met Brothers for life. Ray Loomis is a husband and father of two. His Daughter Bailey is 8 and Son Blake is 3. He lives in the quiet town of Elizabeth where he also home offices. 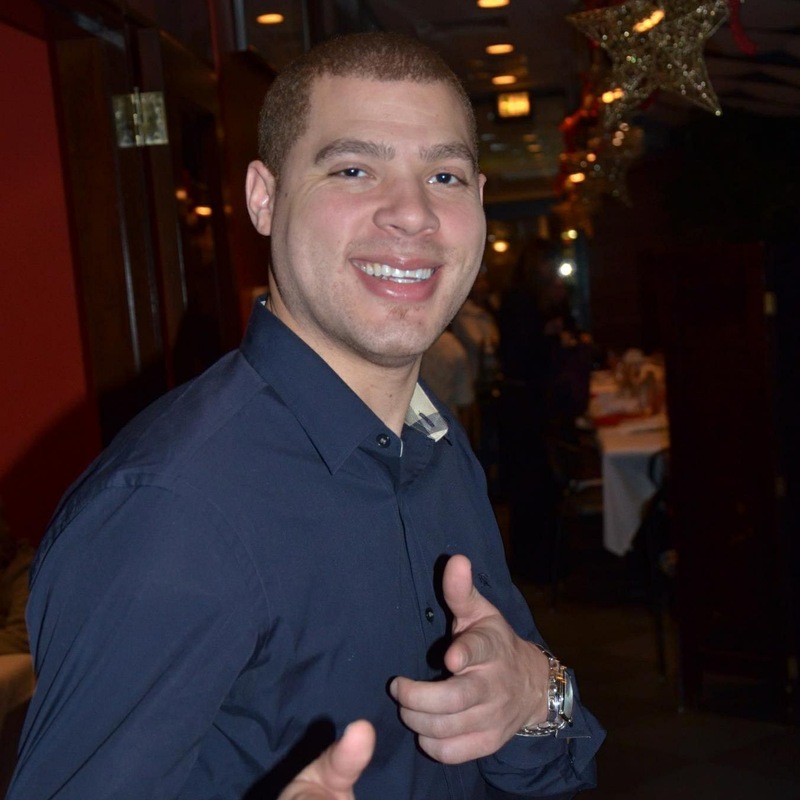 He works for Thomson Reuters in the legal marketing space. He help attorneys from Denver to Pueblo build their online brand and attract new clients through a wide range of online advertising. Originally from Ohio, he has had one foot in both states since 1984. Colorado has been his primary home since 2004. When not working he spends his time dating his wife, skiing as much as possible, sport shooting, and playing with his kids. He is also handy with his steel, not just any geek off the street, earns his keep. We love having Ray and it’s always a huge pleasure seeing him at Lodge. Congratulations to our newest Entered Apprentices, Brothers James Bechtel and David Bralish! Welcome to the Fraternity! We also welcomed Brother David Meza back to Lodge after a long time away. It’s great to have him back! You’ll be noticing a new face in the officer line. Brother Michael Rotert will be our new Senior Steward. In the short time he has been a Mason, he has shown the dedication and hard work needed to be a leader at Denver Lodge No.5 . Welcome to the officer line Brother! Our Joint Communication at Park Hill Lodge No. 148 was a hit! It was great meeting with the Brethren of Park Hill. We also had the opportunity to visit Rocky Mountain Lodge #1 P.H.A. and were warmly welcomed as always. Thanks to all who came out for the Brotherly love! If you have RSVP’d for the Whiskey Distillery tour at Laws Whiskey, that will be April 1st at Noon. Don’t forget admission is $10 at the door. Admission fees will go towards any purchases in the gift shop. On April 5th at 5pm we will be having a group fly fishing lesson at Trouts Fly Shop. Space is limited so please RSVP with me. Check out the new Denver Lodge No.5 Rod and Gun Club page!. There will be a service held for W.B. Ken Lyons at Fort Logan on April 6th at 1pm. Please come express your condolences and see our Brother off to the Celestial Lodge. For our April 6th Stated Communication we will have our Junior Warden sitting in the East as we open and close on all degrees and hear proficiencies. RSVP. Scholarship applications can still be downloaded on our website. The deadline for applications is April 7th. Reminder: If you haven’t paid your 2017 dues, please do so or risk suspension! You can pay online here.